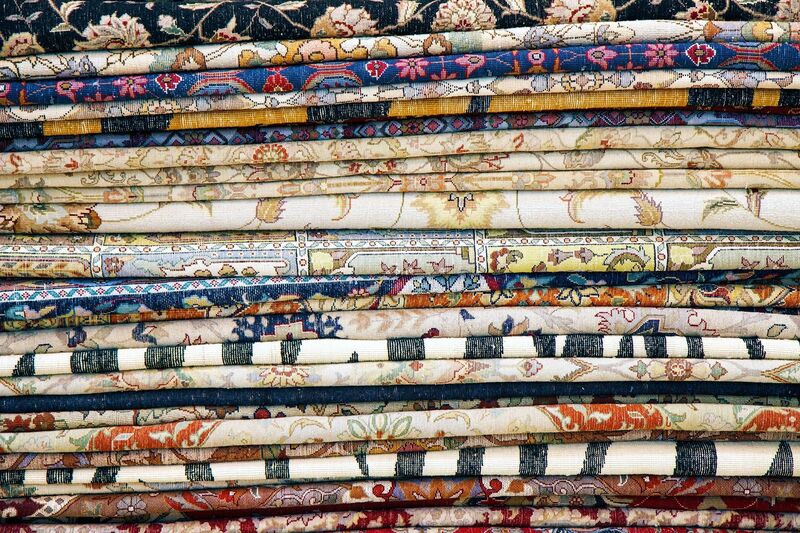 Rotation- Rotate your rugs every six months to maintain even distribution of foot traffic. 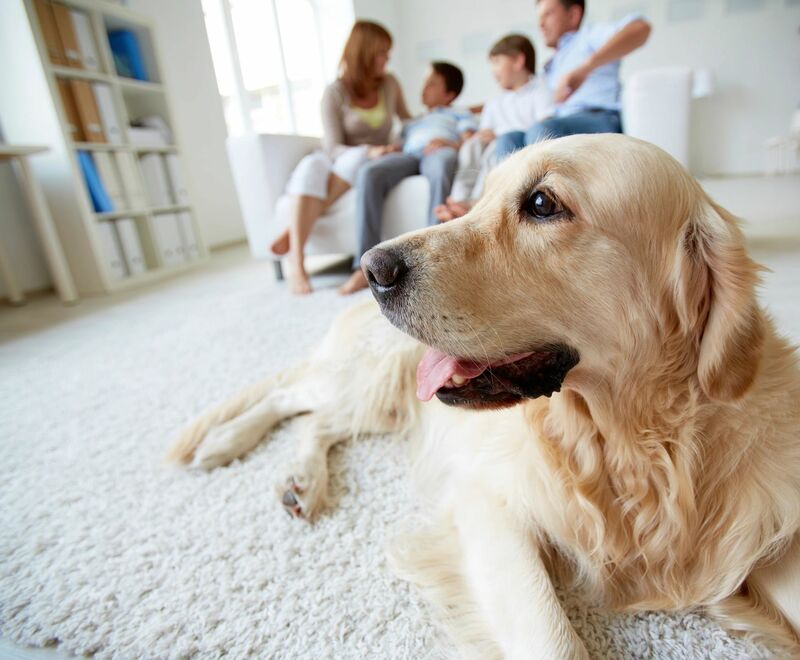 Depending on the foot traffic through the area you have placed your rug you may need to rotate your rug less frequently. Rotation may vary from once every six months to once a year. Vacuuming- Oriental rugs,In the same manner as carpeting, should be vacuumed regularly. This removes dirt and restores life to the fibers. 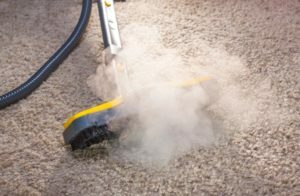 Avoid vacuuming the fringes as the rotating bristles can fray delicate edges. Use the end of a vacuum hose from a canister vacuum. Padding- A quality pad used under your rug helps protect it from dirt, wear and slippage.This is also safer for your household. Spot and Spill Procedures - Make sure that you safely and immediately clean up spots and spills before they dry and become set in the fibers. Then spot-clean with a mild detergent-white vinegar-water solution. be careful to not over saturate. Rinse area thoroughly with water and a small amount of vinegar. Avoid wetting the rug's backing. 4. Blot dry until most of the moisture has been absorbed. Allow to air dry. A fan or cool hair dryer can be used to speed up the drying process. Machine made wool rugs $0.75per sq ft.
Hand woven wool rugs $1.00per sq ft.
Prices may vary for different rug types. please call our office for more information.